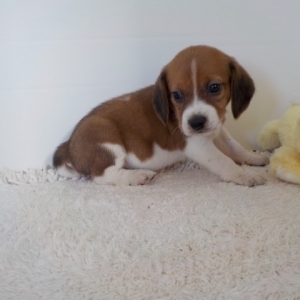 Beagles are popular and well-loved as family dogs all over the country. 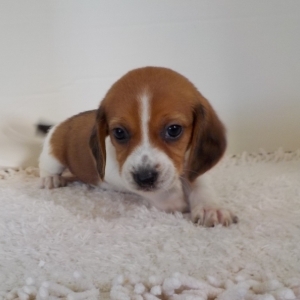 Initially bred to be a hunting and tracking dog, Beagles have incredibly powerful noses, short legs that keep them near their scent, and an impressive intellect to help them track. 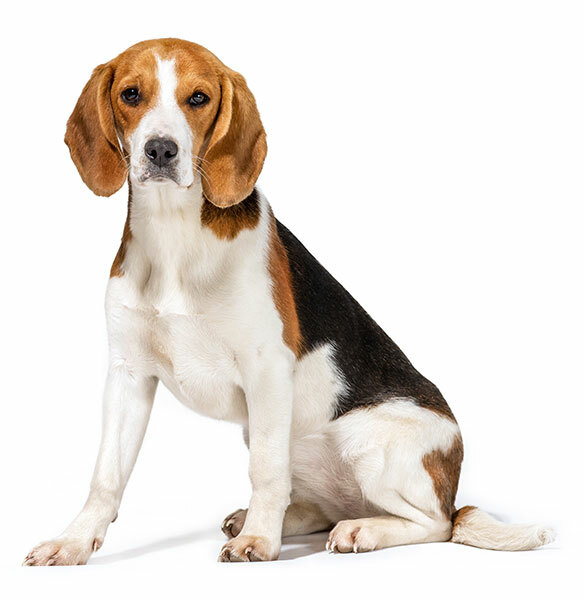 Known for their loud “voices” and curious, happy personalities, Beagles tend to be very healthy dogs. They are eager to please and extremely curious, especially when they catch an interesting scent! 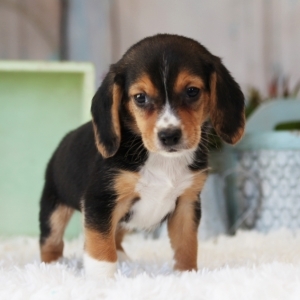 Beagles are small-medium sized (typically 20-25 lbs. in adulthood) and make wonderful, amusing companions. Lyndon B. Johnson, the 36th President of the United States, owned three Beagles named "Him", "Her", and "Edgar". 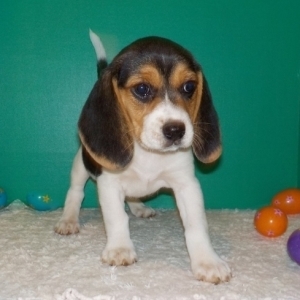 The Beagle originated in England around the 1830s.